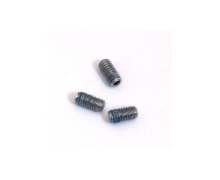 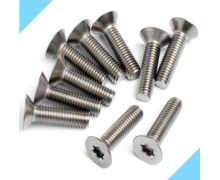 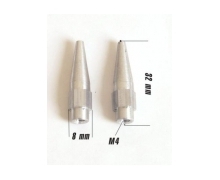 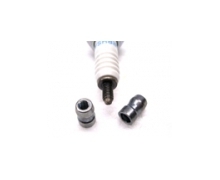 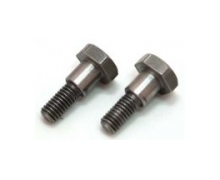 TORX FLAT HEAD SCREW M5X30, 10 PCS. 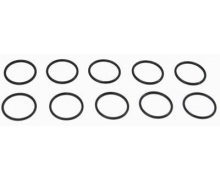 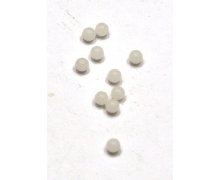 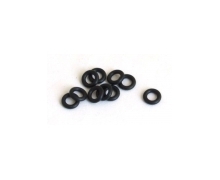 O-ring for bleeding screw, 10 pcs. 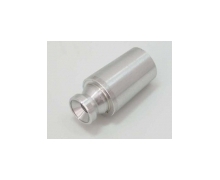 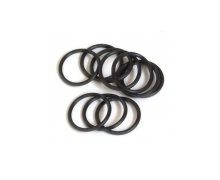 O-ring for opposed piston big bore, 10 pcs. 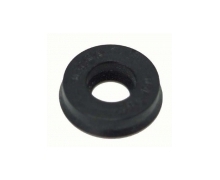 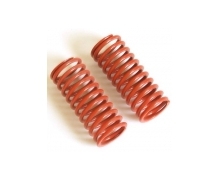 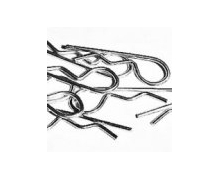 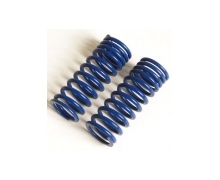 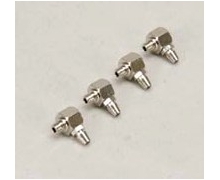 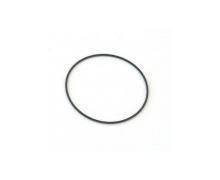 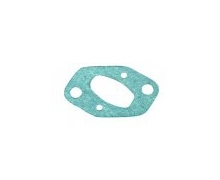 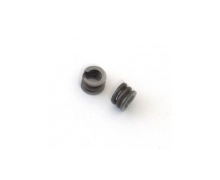 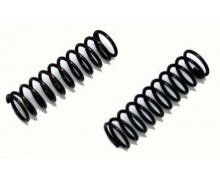 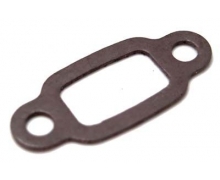 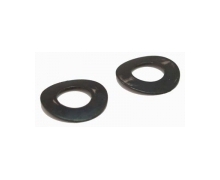 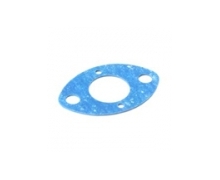 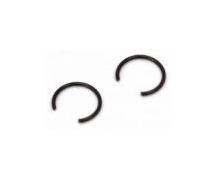 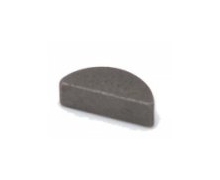 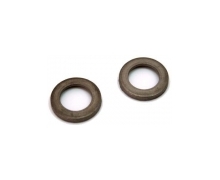 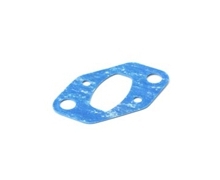 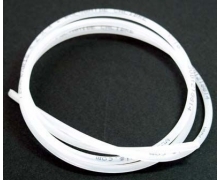 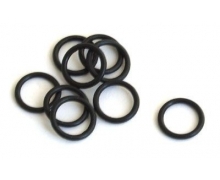 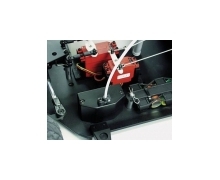 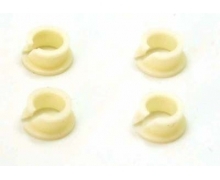 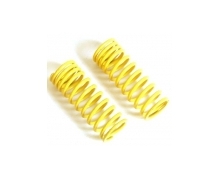 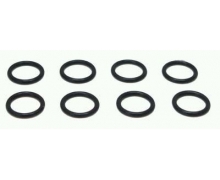 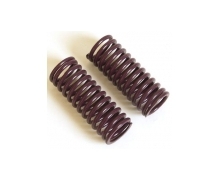 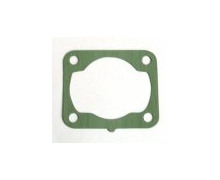 O-rings for damper cover, 10 pcs.